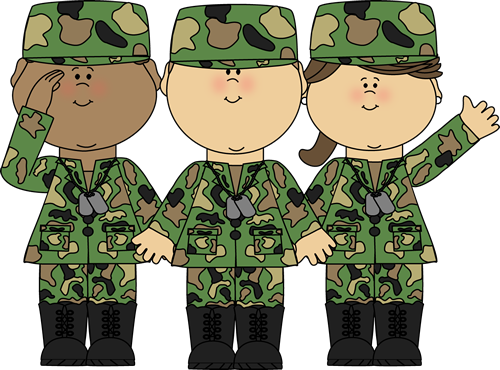 Today and every day, remembers and recognizes the bravery of those who are or have been deployed, as well as their families. Hauntings, urban legends, and Native American folklore are cultural experiences that can be found all over the world. Alpena is no exception with a rich history that tends to…jump out at you…from time to time. From downtown, to the countryside, to the shorelines of Lake Huron, find your haunted adventure by visiting any of these locations. Tis’ the season, after all! 1. John A. Lau Saloon– Alpena’s oldest historical saloon located right in the heart of “old town” in the downtown area, is sure to please your palate and pique your curiosity. The ghost that haunts John A. Lau is said to be that of “Agnes”, John’s wife who died on June 24, 1913. There are several speculations as to the cause of death with the most investigated being that she died of consumption (TB); other stories say she died in child birth or in a boating accident near the Saginaw area. Although we cannot be sure as to the cause death, we do know that she has made the Lau her home in the afterlife. 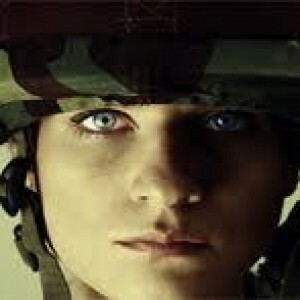 Employees say that sometimes she will tip their trays over and play pranks in the cellar, scaring the wits out of them! Diners have also captured the ghost of Agnes on film (see the John A. Lau website for photos). In fact, Agnes has become so popular after her death, that Mid Michigan Paranormal Investigators launched their own investigation on several occasions with rather interesting results. You can find their investigation in a chapter of Haunted Travels of Michigan by Kathleen Tedsen and Beverlee Rydel. 2. Old Presque Isle Lighthouse sits ominously against a grey sky. Old Presque Isle Lighthouse– Built in 1840, Old Presque Isle light was the first lighthouse in the Presque Isle area. Although only operational for 31 years, she still has plenty of ghost tales to be heard. Some say they can hear the screams of a keeper’s wife who was locked away in the tower by her husband. However, the famous story is that of George Parris. George Parris was keeper of the lighthouse after it was decommissioned and he and his wife took care of the grounds and the lighthouse for tourism purposes. George died in 1992, leaving his wife Lorraine to tend to the grounds where every night since his death, the amber light at the top of the tower glows from dusk until dawn. The wiring was removed from the light in 1979, could this be George? Many think so. In fact, one little girl who was visiting the lighthouse was giggling up at the top of the tower and when her parents asked what was so funny, she said there was a man up there making her laugh. George loved children and later she identified the man as George Parris after seeing a photo hung up in the museum adjacent to the lighthouse. 3. 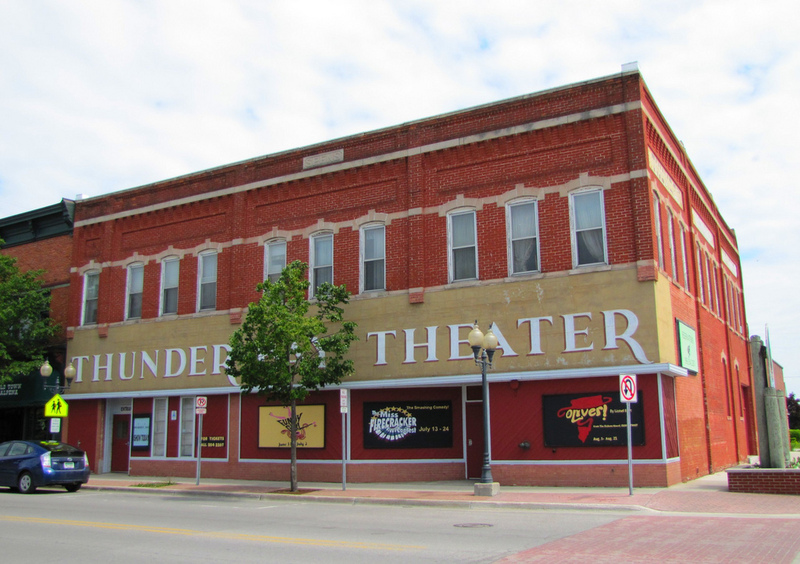 Thunder Bay Theatre– Another location right in the “old town” district of downtown Alpena, where the history of the buildings runs centuries old, is the Thunder Bay Theatre. The Thunder Bay Theatre is not well known for being haunted amongst the public, but the actors and production crew know better! There is said to be the ghost of a young girl named “Aggie” that roams the building. Aggie is well known for being more mischievous than malicious. Sometimes actors will be looking for specific costumes or props without any luck, and the next day there it will be…in an all too “eerily obvious place”. They also say that Aggie is much more apparent if you are a “non-believer”…in other words, she will make a believer out of you yet! 4. Ghost Village of Bell– Located in the Besser Bell Natural Area, this ghost town holds evidence of occupation with a small cemetery where villagers are buried, a remaining chimney, some collapsed walls, and a bronze dedication plaque. People claim these lands are haunted by the spirits of the Native Americans and perhaps the people of Bell. Care to find out? Write us with your story. 5. Sacred Rock– Located just 6 miles north of Hoeft Park outside of Rogers City, there lies a giant boulder measuring six feet tall and twelve feet wide. One legend has it that before the rock was there, two rival Indian chiefs were in a constant squabble over hunting lands and territory, with one chief being more aggressive than the other. The chiefs would eventually meet at the boundary line where the rock is now and continue to bicker, causing the Great Spirit to become so upset that he threw this giant rock down upon them; ultimately crushing and burying them beneath. Some say the earth still shudders on the shores of Lake Huron today. Another legend states that the rock was in place while the two Indian chiefs were bickering over territory lines and while they were having their usual disputes upon the rock, the Great Spirit cast down a bolt of lightening, killing both Indian chiefs. Now, some say that when it rains the blood from the dead Indians can be seen on the rock. Have you seen the rock “bleed” when it rains? Find out the complete story in “Stories the Red People Have Told…and…More” by Robert E. Haltiner. 6. The Court Yard– This fine-dining Alpena establishment is a favorite amongst locals for dinner and drinks and is another place that is not well known for being “haunted” amongst the public. However, servers of the Court Yard have had their own paranormal experiences to share. One server was prepping the tables and lighting candles before the restaurant was due to open in 15 minutes, when out of the corner of her eye she saw a man in a top hat sitting at a table. So she finished what she was doing and started to walk over to the table…but he was gone. A bartender told a story how a regular customer who always sat in the same spot had passed away. One day she was walking around the corner and heard the wind chime go off above the doorway (signaling a customer), and heard a bar stool scrape across the floor as if someone had a seat. Upon going back to the bar area, there was nobody there…except the one pulled out bar stool at the spot where the regular customer always used to sit. One pulled out bar stool amongst a row of nicely pushed in ones. 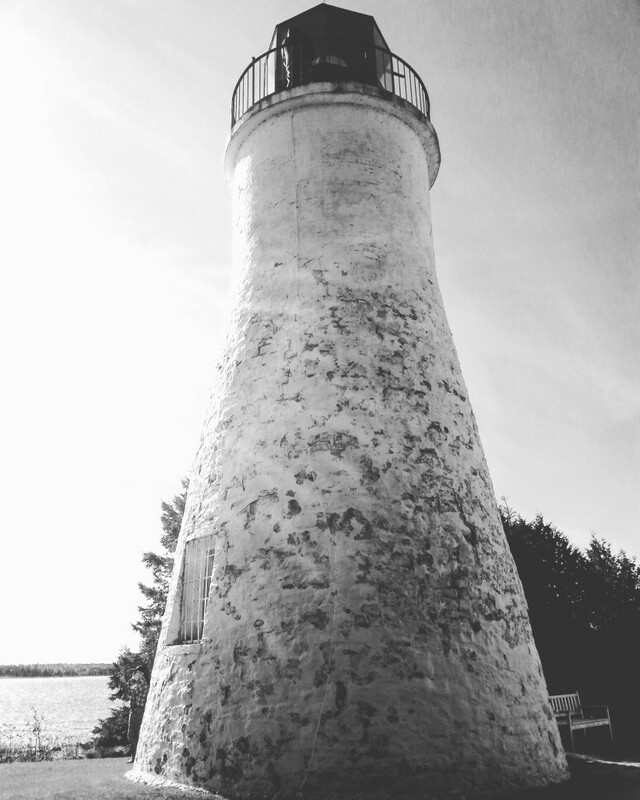 7.Thunder Bay Lighthouse– What is it with lighthouses and hauntings? Some say that ghosts and lighthouses go together like peas and carrots due to the lonely state of the keepers who maintained them and the fateful shipwrecks caused by their failure. It is believed that the Thunder Bay Lighthouse is haunted by the ghost of “Morgan”, a former keeper who died of loneliness. Morgan still roams the shoreline of Thunder Bay Island to this day and can be heard walking up and down the stairs, continuing on his keeper duties in the afterlife. 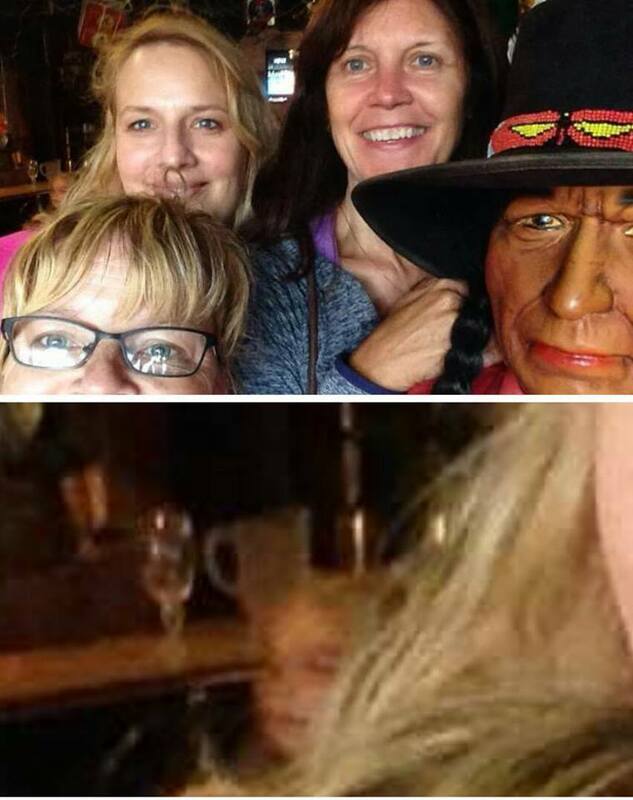 These John A. Lau patrons were just goofing off and getting a picture with the Native American statue, when they got more than they bargained for! cinemas in town to watch newly released movies on the big screen. This building, like the others, is very old and sometimes they come with more character, or characters, than what you see on the big screen. One employee told the story how one night he was closing up the theater around 2am. He went to go into the women’s bathroom to clean when he saw the stall door closing with fingers pulling it shut. He stepped back outside to wait for the woman to leave, but after about 20 minutes of waiting outside the bathroom he called out, “is anybody in here?”. With no response, he peeked inside and the stall door was wide open with nobody inside. There are also stories about a little girl that can be seen from time to time sitting above the marquee. 10. Squaw Bay– Have you ever wondered how Squaw Bay got its name? There once was an Indian maiden named Birdsong who fell in love with a handsome brave named Standing Bear. During the autumn, or Moon of the Falling Leaves, Standing Bear went fishing with other members of the tribe and was caught in a notorious Lake Huron storm…never to return. Birdsong weeped and mourned for an entire year, until the next Moon of the Falling Leaves, where she went back to the bay and never returned. Her wailing stopped and the tribe was happy that Birdsong and Standing Bear were reunited again. However, when the next full moon occurred, Birdsong’s mournful wailing was heard again…thus this bay was given the name “Mourning Squaw Bay” and was later shortened to “Squaw Bay”. Have you ever heard the mourning of Birdsong while standing at Squaw Bay? Find out more on this story in “Stories the Red People Have Told…and…More” by Robert E. Haltiner. The Alpena Ghost Ship– This is not located in the Alpena area, BUT…since it is Alpena’s namesake…we figured this story would be a good one to tell as well! On October 5th, 1880, the steamboat “Alpena” set out from Grand Haven to Chicago on a warm Indian Summer night. With 80 passengers and 22 crew members aboard, this Indian Summer night turned cold and stormy as temperatures quickly dropped below zero. The Alpena was torn apart in what later became known as “the worst gale in Lake Michigan history”. Deeming the name, “The Big Blow”, wreckage of the Alpena was found amongst seventy miles of Michigan beaches along with thousands of bobbing apples in the water, which the steamboat was carrying. To this day, some sailors swear that they see the Alpena on misty nights in the waters of Lake Michigan. A ghost ship in the night. Now that you have this knowledge of hauntings and folklore in the Alpena area, you may take our word for it, respectfully investigate for yourself, or disregard it and live your life as you would any other day. Just remember, there is nothing to fear from the dead…it is the living that get a little crazy! This entry was posted in Activities, Alpena, fall, haunted, History, Holidays, Inspiring A-Town, Inspiring Alpena, Lifestyle, and tagged Alpena, Alpena Convention & Visitors Bureau, Alpena County, folklore, Great Lakes, haunted, history, holidays, Inspiring A-Town, Lake Huron, Michigan, native american, Northeast Michigan, outdoor, pioneers, Pure Michigan, Sanctuary of the Great Lakes, urban legends, on October 25th, 2016 . 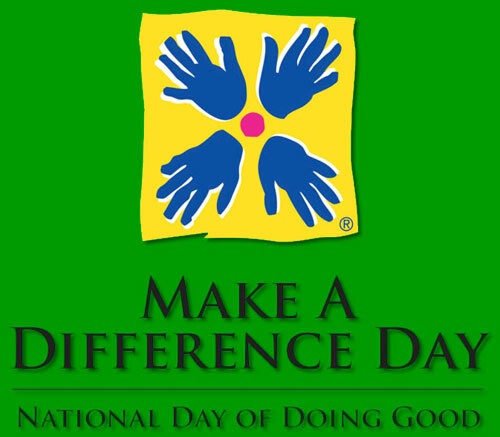 National Make A Difference Day is an annual community service event which is held on the fourth Saturday in October. 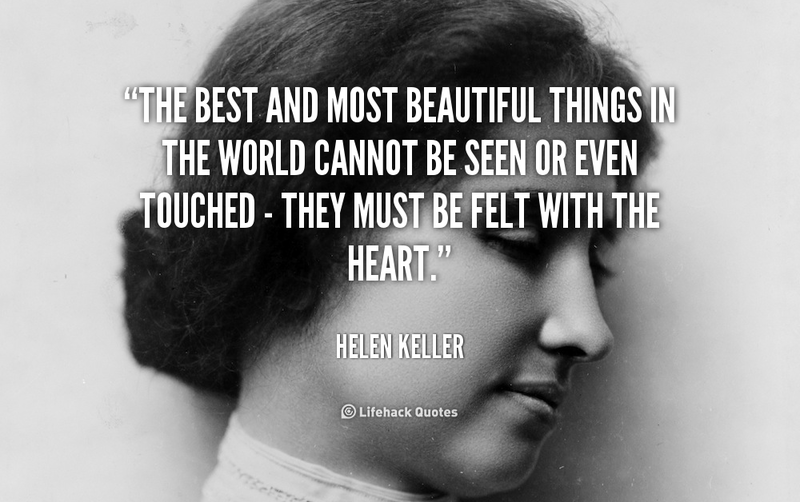 Millions of people have united in the common mission to improve the lives of others. USA Weekend is a national weekend newspaper magazine which is distributed through more than 800 plus newspapers in the United States and published by Gannett Company as a sister publication to USA Today. USA Weekend’s focus in on social issues, entertainment, health, food and travel. Do what you can to make a difference and use #MakeADifferenceDay to post on social media. National Make a Difference Day was created in 1992 by USA WEEKEND magazine and joined by Points of Light, together they have sponsored the largest national day of community service for more than twenty years. Cancer is the general term for more than 100 diseases according to the American Cancer Society (ACS). Although cancers can be found in different places throughout the body, they all begin with abnormal cell growth. Cancer starts when cells in a part of the body grow out of control. These cells multiply and invade into surrounding tissue, something normal cells don’t do. Cancer cells are sometimes inherited (for instance, someone who has a parent with cancer has a greater chance of cancer himself) but more often, a cancer cell is caused by something in the environment, such as cigarette smoking or sun exposure. Left untreated, cancer can cause serious illness and, in most cases, death. To reduce your risk of cancer don’t smoke, limit sun exposure, be physically active, and eat healthy. There are also screening tests and exams for some types of cancers which can find an abnormality early and before it spreads. In general, the earlier cancer is found, the greater the chance for survival. The ACS states nearly half of all men and a third of all women in the United States will develop cancer in their lifetime. Fortunately, early detection and treatment of cancer has resulted in more cancer survivors. Ask your doctor what screenings and exams you should have and how often you should get them.